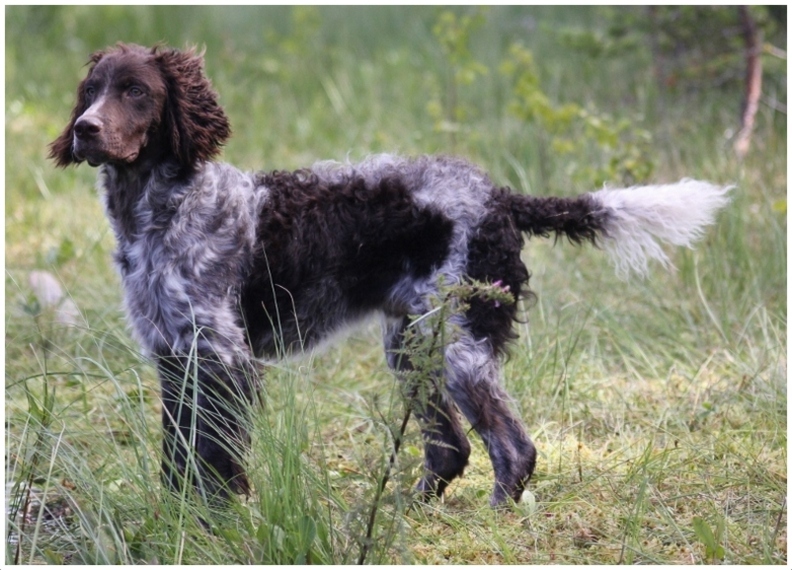 Pont-Audemer is first developed with an intention to become the dedicated spaniel dog. After it failed to achieve the results expected, the evolution process stopped. 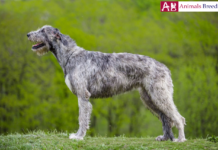 During the Second World War this breed became almost extinct but with some efforts it revived. But still now, there is no significant increase in the absolute numbers of this breed which questions the survival of this dog in future. 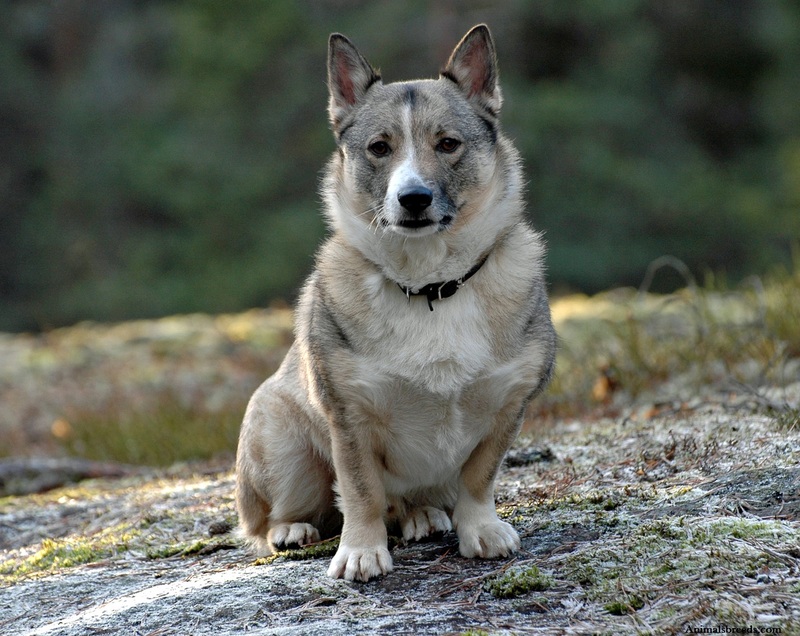 History – This breed is recently evolved i.e. in the nineteenth century. 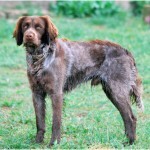 Pont-Audemer is a region name in France and this breed is named after that place as it was first developed in that region. 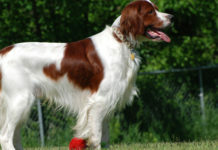 English and Irish water spaniels played significant role in development of this breed and the existence of this breed became hard after the Second World War. 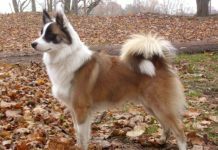 After crossbreeding was allowed, this breed became very much popular in other areas also and the breed got extended to other parts of the world. These dogs are mostly used in setter work than the spaniel work though they were originally created for latter. Health – Hair loss is one of the most commonly seen problems in this breed and the hair loss is prominent between six months to one and half years. This is not because of Endocrine related causes but due to clumping of pigments in hair shafts. Personality – It is calm, gentle and becomes very affectionate with one companion. 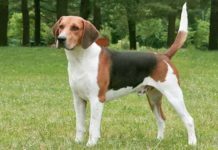 Though it gives equal importance to the commands of all the family members, the breeder or the instructor has high preference in its mind. 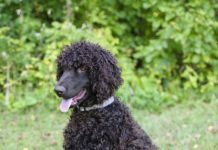 Activity Requirements – Unlike other spaniel dogs, this does not require much exercise and is considered as a lazy dog when compared to all the spaniel breeds. One must note that Pont-Audemer Spaniel is not a potato couch but is less active when compared to other spaniel breed dogs. 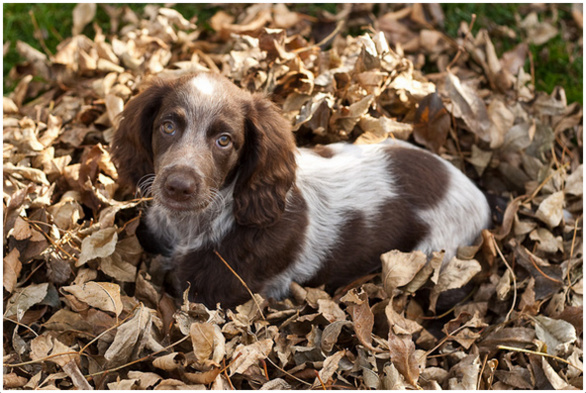 Trainability – When compared to other spaniel dogs, these are somewhat tough to train. 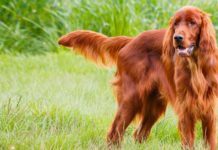 When all the dog varieties are considered, these dogs will surely secure a place in the top 20% of the easily trainable dogs. 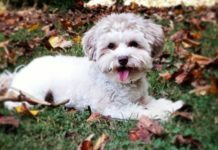 Behavioral Traits – Coming to the behavior of these dogs, these are not perfectly suitable for adventure activities and are not designed for the purpose of pet dogs. 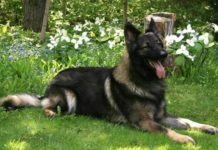 Appearance – The ears of this dog are distinct and very long when compared to the size of the dog. The chest is broad and the back part of the dog is ether straight or slightly convex. The flanks are almost flat and one can see a slight upward bend in close observation. 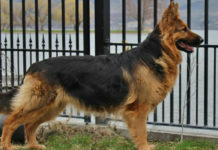 Size and Weight – The average height of this dog is in between 50 to 60 cms and the average weight is in between 20-27 kgs. There won’t be any significant difference between the male and female dogs. 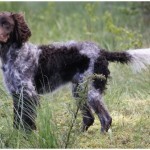 Coat & Color – The coat is usually curvy and slightly ruffed just like other spaniel dogs. Brown and brown & white varieties are most famous ones and one can observe a dead leaf type of glitches on the lower part of the body. Grooming – Periodic grooming is necessary and it is important to clean ears regularly to avoid infections. Body Type – The body is neither muscular nor strong. Ribs are longer when compared other breeds of same size and well sprung. 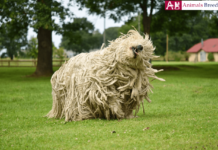 This breed is known for is hard working nature from the date of its evolvement. They are very affectionate towards their trainer. Like all the Spaniel dogs, it is very easy to train them also. This breed dogs are good at hunting also. 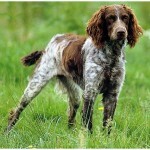 They can easily hunt rabbits, ducts (in watery and marshy conditions also) and useful in any terrain. Even now a days, they are heavily used by peasants in the hilly terrains. 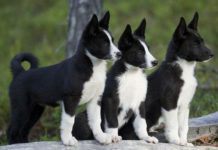 These dogs are usually found in working conditions as nobody wants to keep this breed as just pet dogs. 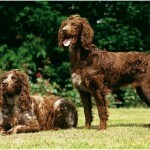 These dogs are used by hunters to collect the dead bodies of hunted birds. 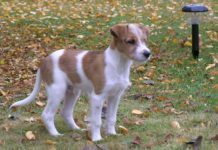 This is across breed variety which had undergone several changes from the start of its evolution. Though it evolved in France, it is most popular outside France only. It is hard to get these puppies as they are never populated in high numbers. 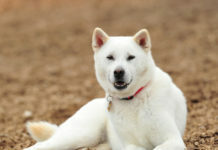 Extreme care must be taken while bringing up this rare breed dog which is in critically endangered condition as of now. Starting from cleaning to diet, all the things need to be personally taken care of, so that the lifespan of this pet can be extended. 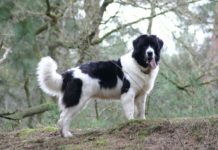 When compared to other breeds, it can survive in apartments, congested conditions and the vast farm lands alike. Some of the animal lovers in America are constantly trying to increase the population of this breed but all their efforts are in vain till now. The feeding requirements of this dog are special and those who want to adopt this pet must have some idea about the diet requirement of this dog. In any case, food that is not reliable should not be given. It daily requires 2.25-2.75 cups of quality food and it is better to serve 3/4th cup of food each time by distributing the whole food to three servings per day. 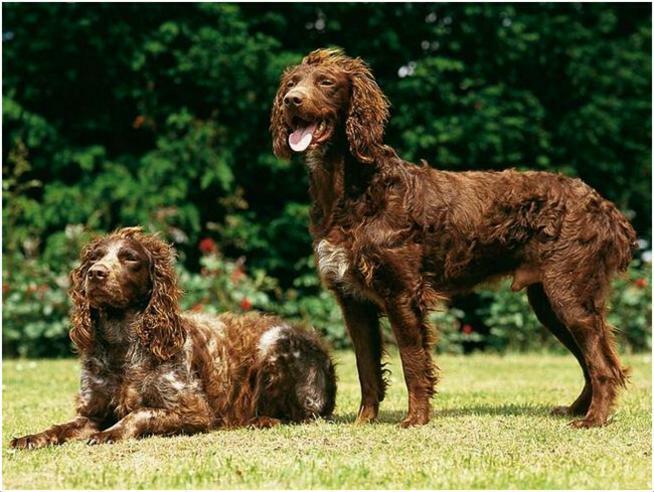 In 1980, the club which was dedicated for the revival of Pont-Audemer Spaniel lost its glory because of its inability to produce this breed in large quantities and merged the club with Picardy Spaniel club. 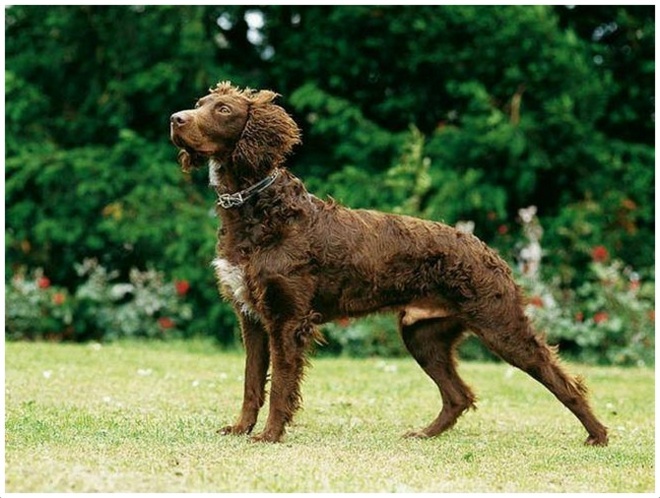 Though the club ended its journey in 1980, some Pont-Audemer Spaniel lovers are still trying their best to survive this breed. 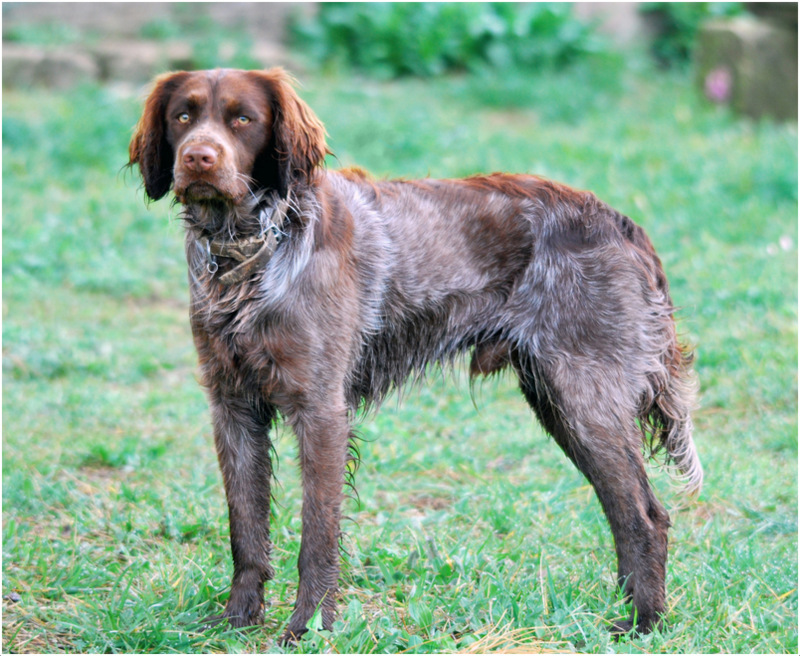 The full name of this dog breed is Pont-Audemer Spaniel. It originally belongs to France. It is of medium size type. 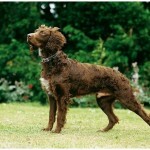 As per UKC standards, the breed group is Gun Dog. In general, these dogs die at an age of 13. It is hardworking, gentle, trainable and affectionate. 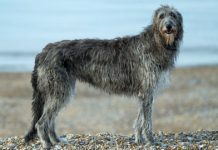 The height of this breed is in between 50-60 cms (20-23 inches). There is no significant decrease in female dog’s height as they also reach 20-23inches. 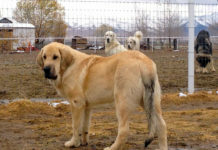 The healthy range of weight for this breed is 44-60 pounds (20-27 kgs). 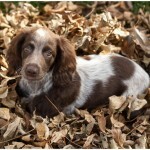 Some of the prominent color varieties available in this breed are brown, liver & white, brown ticked, liver, brown & white. 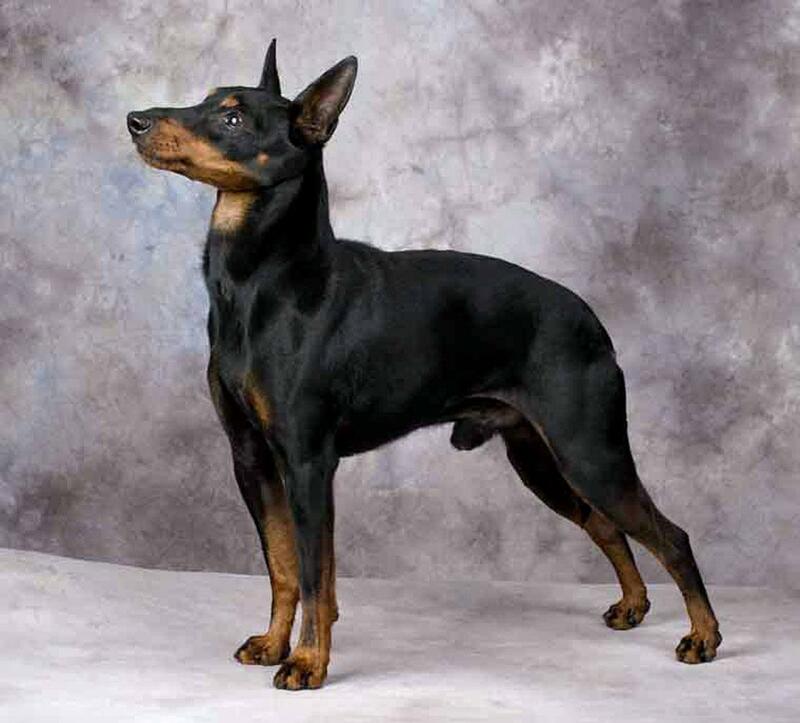 It is rarely available and one needs to pay $2000-4000 to get this dog.